Making sure private businesses are led by the head and not the heart is not a unique concept, and to that end many companies create models for keeping family involvement in check. 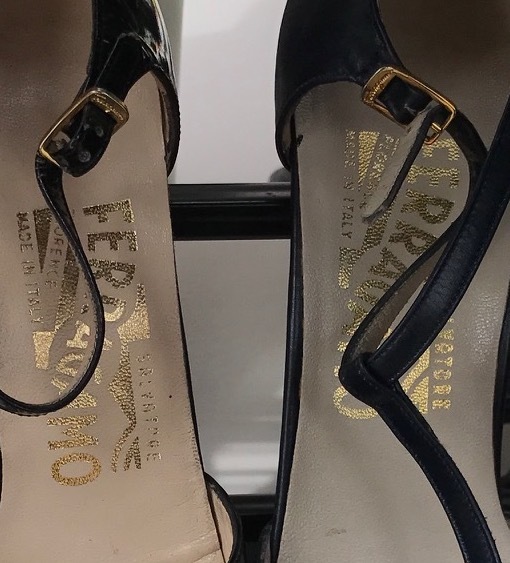 International luxury brand, Ferragamo, has a “three spot rule” mandating that in each generation only three family members can work in the business. The perspective family employees must also hold a master’s degree, work outside of Ferragamo for two years and pass an entrance exam. And that’s all before the first interview. In a recent article, James Ferragamo, lauded the system, saying the process ensures total commitment to the business. William Randolph Hearst, founder of the Hearst Media fortune that continues to thrive 60 years after his death, ordered there would be no descendant running his company. And if anyone even challenged that stipulation, they would be disinherited. Upon his death in 1951, the Hearst Family Trust was established and of the board’s 13 members, just five were allowed to be family members. The rest would be current or former Hearst executives. The trust board members also sit on the corporation’s board, but again, family does not have the majority of votes. Hearst’s goal, according to one analysis, was to have the business governed by managers, not family members, though family does work in the business. When it comes to family employment, the buck often stops at the board of directors. As family-owned companies grow through the generations, there is nothing as fraught as employment and compensation. Many owners craft detailed family employment policies (FEPs) and leave the decisions to the non-family directors. Such policies aren’t limited to mega international corporations. A. Duie Pyle, a transportation and distribution company out of West Chester, Pa., in its third generation of owner-employees, updated its FEP about 10 years ago, as the fourth generation was getting old enough for summer jobs. Children of the owners are permitted summer employment, if they want—during their adolescence to become familiar with the company “to see if they like it or run as far away as they can,” says CEO-owner Peter Latta. There are other guidelines if a family member wants to come to work full-time for the company. First, you must get a degree in higher education, then work outside of the family business for three years. And positions are not created for family members alone. “There must be an opening or foreseen need for someone’s position,” Latta says. The employment process then leaves the family’s hands altogether. A perspective family employee is interviewed and vetted by four independent and two non-owner company leader board members. It is that group that brings a recommendation to the full board that also includes three employed owners (or spouses) and three non-employed owners (or spouses). The direct relation of the candidate (parent or spouse)—should they be on the board—is then excused from any further discussion and will not vote on the hire. Latta’s son recently went through the process with success and starts work on June 5. The policy became important to Latta and his siblings as their children grew up and were interested in summer jobs. They decided a formal set of rules would keep personal judgment out of the equation and preserve family relationships. The addition of the independent board members made that all the easier. As far as future governance goes, two next generation members are elected by their peers to serve as board observers for a year. They get no vote, but they get all materials, attend meetings and have a debrief with an independent director. “It gives non-owner leaders and independent members a chance to get to know them. And it allows the observers to be a fly on the wall and see how the company operates,” Latta says. He adds it likely serves as another way to help the younger generation decide whether or not to join the family business. “They’ve already kind of kicked the tires,” he quips.